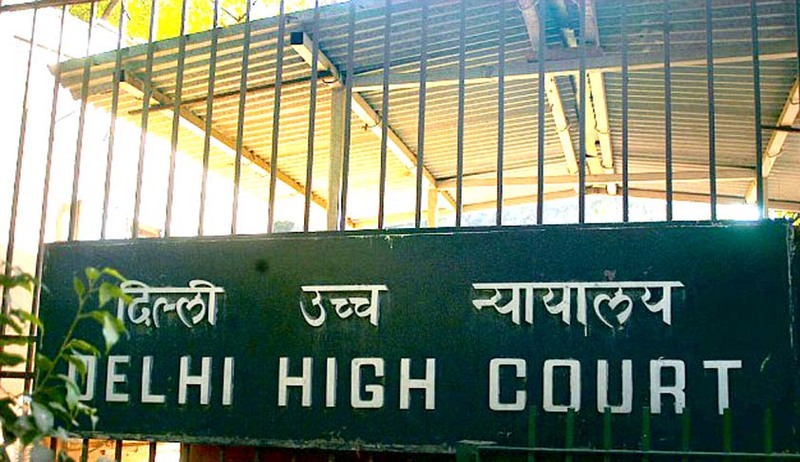 The Delhi High Court has demanded a reply from the Superintendent of Mumbai's Arthur Road Jail, explaining why books on homeopathy could not be supplied to Ehtesham Qutubuddin Siddiqui, the prime accused in the 2006 Mumbai serial train blasts. The Court had converted a letter in to a Writ Petition. The accused had demanded 45 publications on homoeopathy free of cost in jail for studying as he was too poor to afford them. He argued that since he fell in the below poverty line category, a fact verified by the Bombay High Court registrar, he should be given this "information" free of cost. He cited Section 7(5) of the RTI Act that said that even for supplying a priced publication, no fee shall be charged from people in the poor category. "What's the problem in providing the books to accused? Jail must be having a library... it can purchase the books and put there in library. Take instruction on the issue and also on the status of case in which accused is lodged in the jail," asked Justice Shakdher. Justice Rajiv Shakdher hence urged Advocate Rajdipa Behura to file an affidavit and also issued a notice to Central Council for Research in Homoeopathy, Delhi. CCRH was asked the reason for not giving access to the books to an inmate, since it had refused to provide the books to the inmates under the Right to Information Act. Representing the accused, Advocates Meenakshi Midha and Siddhartha Nagpal informed the Court that CCRH had refused to provide hard copies of the books under RTI as they were "priced publications" and hence could not be given free. The soft copies were refused to avoid any copyright violations. Siddiqui however pointed out that providing soft copies does not violate the same unless the copies are published by anyone for financial gains without their permission. Advocate Behura in turn, suggested that the accused should have written to the Arthur Road Jail authorities instead of proceeding under the RTI Act.